It has the ability to heal not just the sick, but the loved ones who care for them. Community Servings was founded in 1990 by a diverse coalition of AIDS activists, faith groups, and community organizations to provide home-delivered meals to individuals living with HIV/AIDS through the leadership of the American Jewish Congress. At first, Community Servings delivered a hot dinner to 30 individuals struggling with HIV/AIDS in Dorchester and Roxbury. 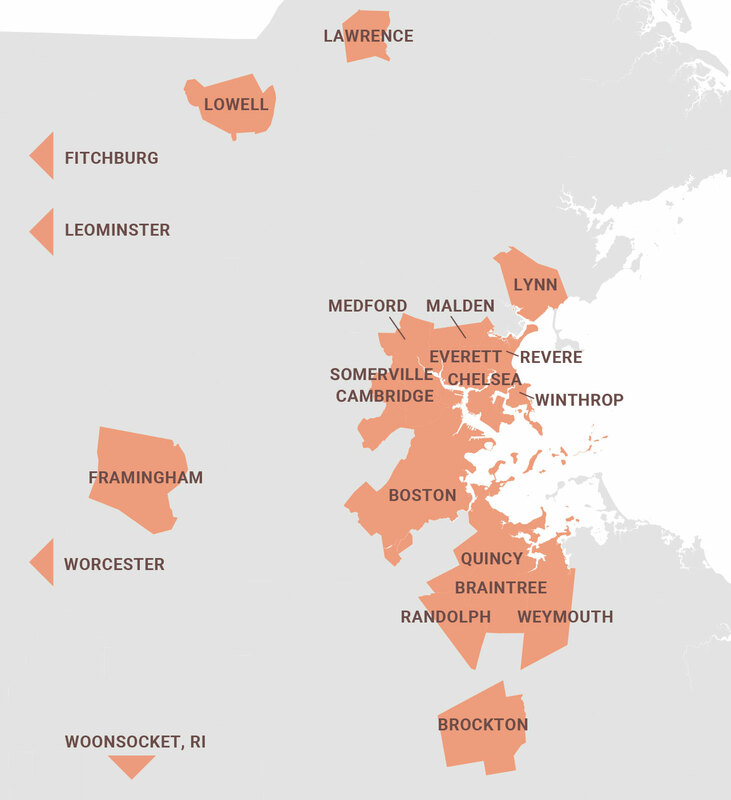 Since then, Community Servings has evolved from a small neighborhood meals program to a regional program serving nutritionally tailored meals and providing nutrition education to thousands of people per year across Massachusetts — all of whom are unable to shop or cook for themselves or their families due to a critical illness. LifeSavor & Pie in the Sky, Community Servings’ signature events, are born. Mission expanded from serving individuals with HIV/AIDS to any critical or chronic illness. Moved from Roxbury location to current home at 18 Marbury Terrace in Jamaica Plain, enabling us to increase meal capacity, expand nutrition services, & offer job training. Teaching Kitchen job training program enrolls first class! Prepared and delivered our 7,000,000th meal!